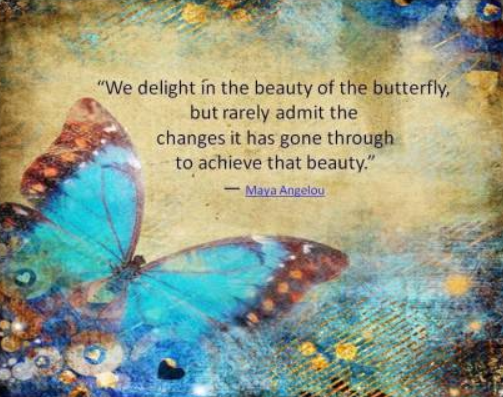 This entry was posted in Today's Quote and tagged Maya Angelou, transformation. Bookmark the permalink. Thank you, MM. Thinking is good. Beautiful. Captured my undivided attention! You are so incredibly special!